This week we’re celebrating the Songs of Summer! Whether it’s the sound of the ice-cream man, a fairground jingle, your favourite radio summer hit, or even the sound of waves on the beach – we all have a tune that lets us know that summer time is here! 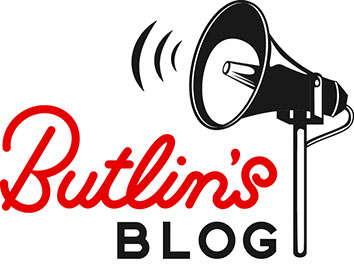 For us here at Butlin’s, nothing gets us more excited for summer than hearing our talented entertainments teams blasting out the hits from our summer shows. With everything from the latest pop anthems to favourite rock classics, we’re thrilled to be able to showcase some of the best entertainment you’ll see this summer. If you’re a fan of X Factor winners, Little Mix, this is the show for you! 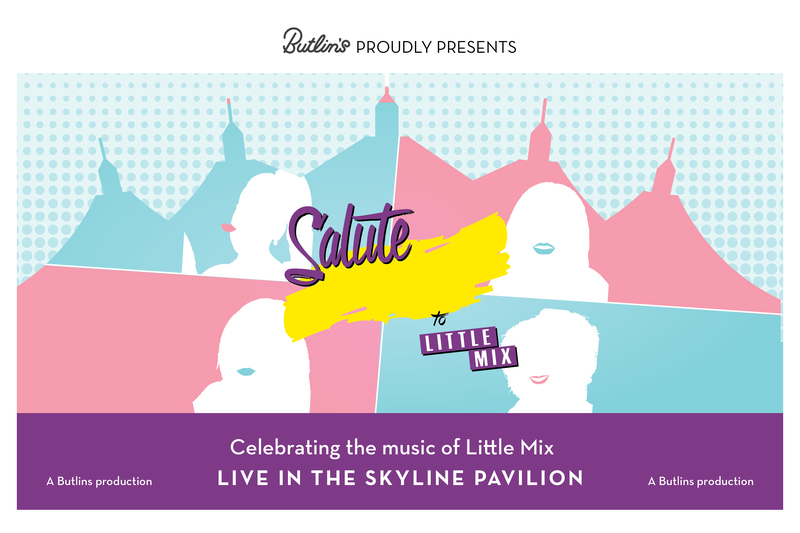 Head to our Skyline Pavilions on your summer break and watch our cast of professional singers and dancers performing all the Little Mix hits! Packed to the brim with pop classics including Move, Salute and Little Me, you’ll be dancing and singing along in no time. Don’t miss the sensational Diversity show, all part of the price on your summer break! #TeamDV will be appearing at all three of our seaside resorts this summer, dancing to some of their favourite hits, old and new. If you were lucky enough to nab a ticket to our sell-out Diversity Academies, you can also join in with a special 90 minute training session, choreographed and designed exclusively for Butlin’s by Ashley Banjo, and hosted by the boys themselves. Learn a new routine to Bruno Mars’s Uptown Funk and join the boys on stage in the evening to show off your skills in front of our packed out venues! Ladies and gentlemen, boys and girls, please take your seats on a magic carpet ride with a twist in our spectacular rock pantomime Aladdin! An entertaining show for all of the family with stunning sets, costumes, dancing and of course, music! 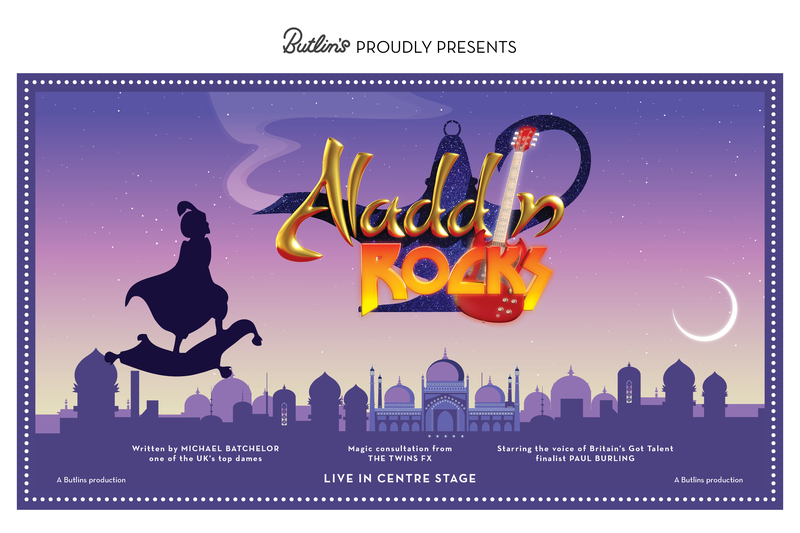 Set to a blistering rock music soundtrack, including some West End hits, Aladdin Rocks is the perfect show for guests of all ages. Ready for the ULTIMATE sing-a-long? Our Freddie live show is a celebration of the legendary group Queen and the music of Freddie Mercury, featuring the famous classics Radio Gaga, Somebody to Love and Under Pressure. Take a look at our website for an interview with the producer of Freddie. Celebrate the music of 1D with our show ‘This us Us’. Featuring all of the favourites including One way or Another, What Makes you Beautiful, Kiss You, Story of my Life, and Best Song Ever. 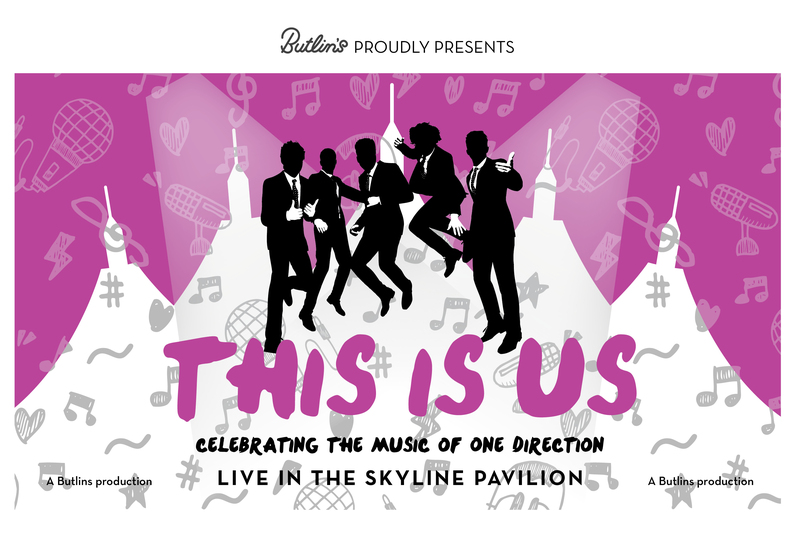 Ideal for boys and girls of all ages, this One Direction tribute show is on throughout the school holidays and is the perfect sing-a-long to get you into the summer spirit!